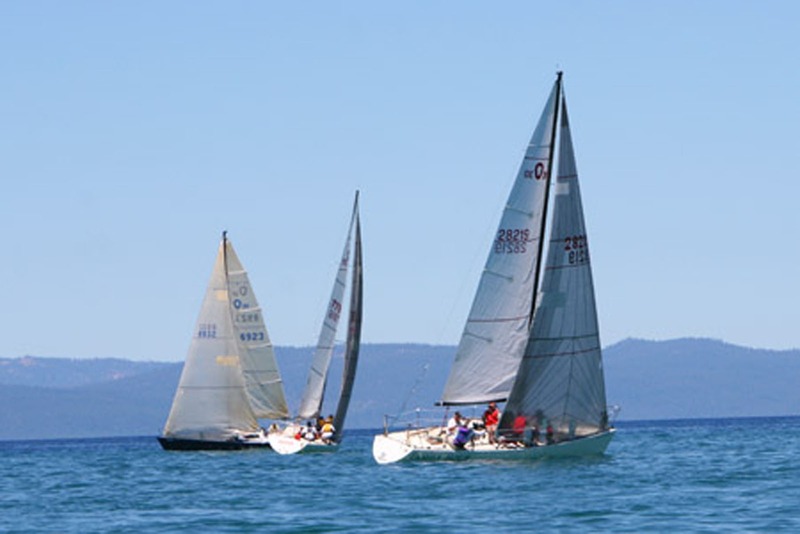 This site provides information for members of Lakeside Park Association as well as visitors to Lake Tahoe. Located on the south shore of beautiful Lake Tahoe, Lakeside Park Association brings together the Tahoe of today with remembrances of the Old West and our pioneer history. Lakeside Park Association in South Lake Tahoe, California became incorporated by the members in 1938 to provide water, sanitation, and recreation facilities for its properties as there was no city infrastructure. These properties now include a beautiful sandy beach, a protected marina, residential homes, vacation and long term rentals, hotels, motels, condos, timeshares, restaurants and retail businesses. Lakeside Park Association is owned by the members of the association, and has its own private water company as well as historic Lakeside Beach and Lakeside Marina.